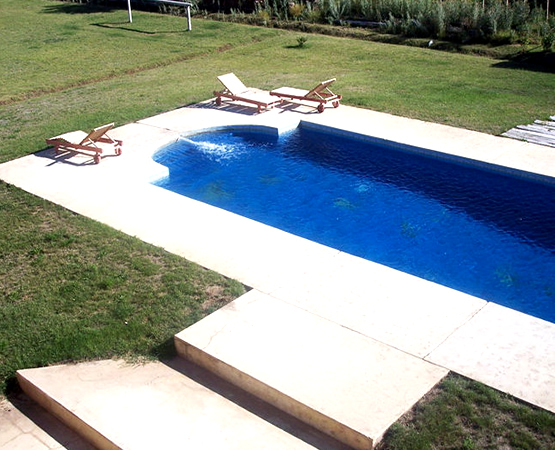 Finca La Carmelita is an oasis of colors, peace and tranquility, right in the middle of nature. 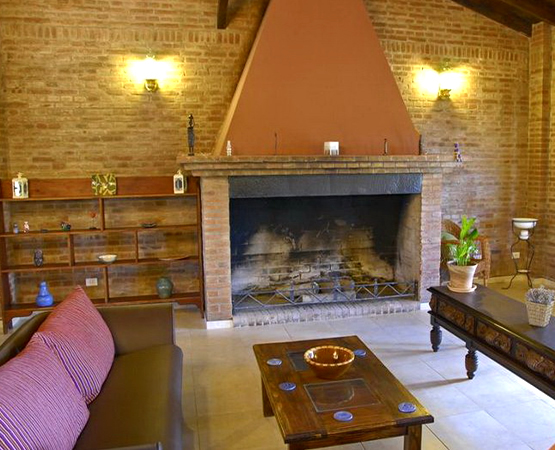 This rural hotel offers a welcoming atmosphere and a great service – the ideal background to relax and enjoy yourself. 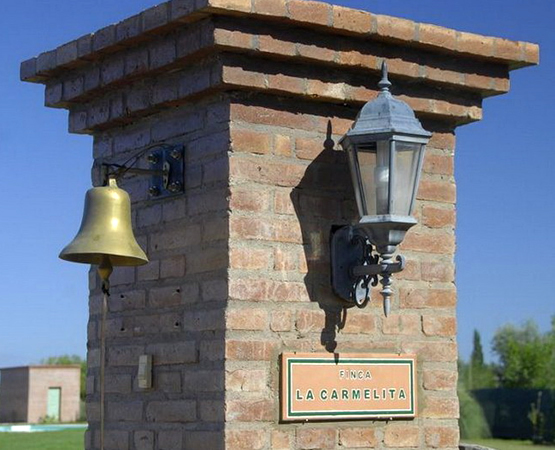 Finca La Carmelita is located in a highly privileged part of San Rafael, with a spectacular view to the Andes Mountains. The property of La Finca offers 20 hectares of land, shadowed by olive and plum orchards, Cabernet Sauvignon grapevines and vegetable gardens. You will experience unique moments, and will leave with unforgettable images. Guided tours in the lakes region, up to the Atuel Canyon or to the Valle Grande (rafting, paragliding, dune riding in 4x4, nautical ski and abseiling). 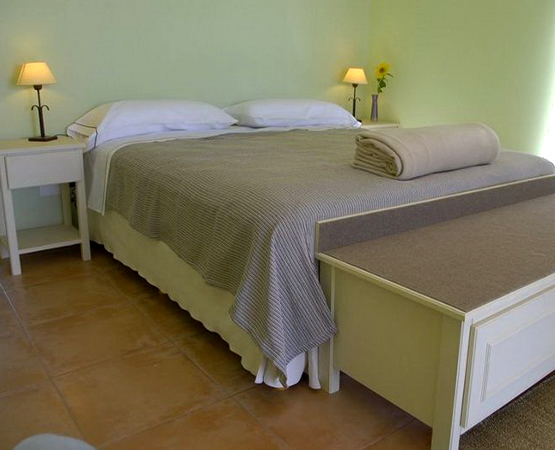 Finca La Carmelita has 8 rooms that can be singles, doubles or triples, all set with a personal touch, with warm materials, designed for comfort and rest. The hotel has its own vineyard of Cabernet Sauvignon that can be explored on foot. 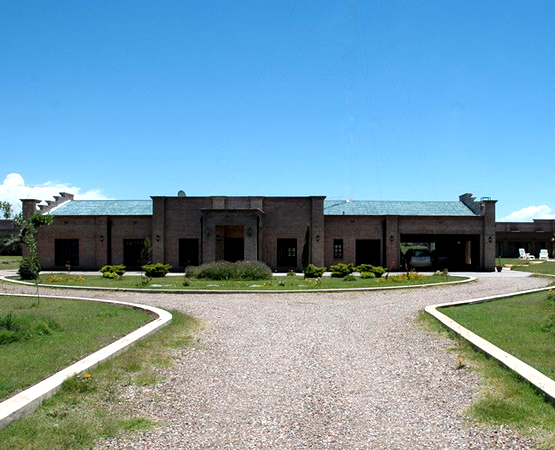 From the hotel we can organize visits to wineries and vineyards in the area of San Rafael. The hotel is located at 10 km from the center of San Rafael, 5 km from the National Airport and 2.5 km from the State Road 143. 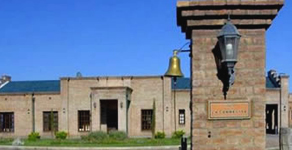 San Rafael is located at the South of the Mendoza province, 232 km from the capital (Mendoza city). You will experience unforgettable moments in an environment of mountains, valleys, sun and water. You may also take some time to visit many traditional Wineries, which make excellent wines and champagne.